The winter season is already here. Have you checked your home’s heating system to confirm if it is still functioning smoothly and remains problem-free? 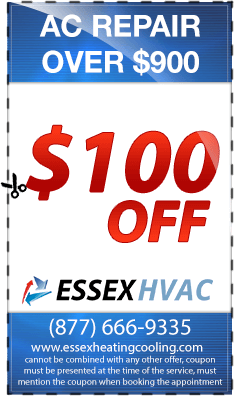 If you do not have any idea on how to go about this task, then make sure that you call upon a company offering heating repair Essex NJ residential and commercial clients can rely on. One of the most important aspects when choosing a local heating repair service provider is to ensure that the people behind the company understand how extremely crucial it is for you and your loved ones to stay warm, especially during the cold and freezing winter season. There will come a time wherein your heating system will be in need of repairs, no matter how careful and properly you use it. Some of these are minor repairs, which you can do on your own. 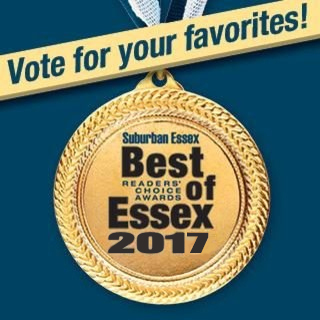 However, it is still highly recommended that you enlist a heating systems repair Essex NJ service provider to ensure that the task will be completed in the most professional manner possible. This will also provide you with the chance to see if there are any other parts of the heating system that requires repairs. Heating systems are extremely important aspects of any type of building or structure. There are many different types of heating systems available, with heat pumps, burners, and furnaces being the most commonly used. Since these are specialized type of equipment, you should understand that installing them requires not only effort, but also skills and knowledge. This is why it is crucial for you to work with heating systems Essex NJ installation specialists so as to make sure that the equipment will be installed properly. In addition, professional heating systems installers for residential & commercial, seeing that they are experts in what they do, will ensure that the job will be completed as quickly as possible. 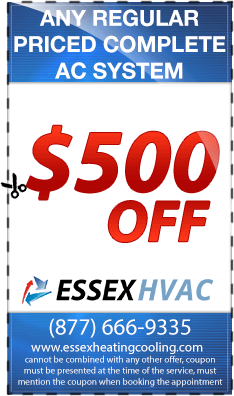 In addition to providing top notch heater repair Essex NJ services, it is a must that you select a company that also offers installation services. This is because it is possible that your heating system may already be in need of replacement. 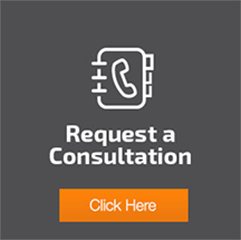 We are one of the best heating company local consumers can greatly depend on is one that also specializes in installations and not only system check ups or minor repairs. Installation requires skills and knowledge, and only professional HVAC technicians possess these things. 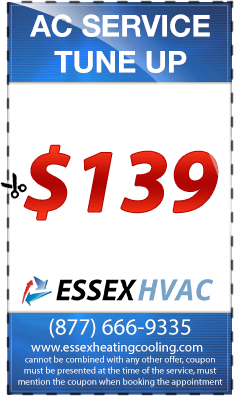 So before hiring heating contractors Essex NJ listings provide you with, make sure that you also check on the level of experience and knowledge that they have in providing such services. Maintenance is extremely important when it comes to heating systems. In fact, this is more important that having the system repaired for damages. Maintenance is necessary in order for you to avoid dealing with heating system problems. Some of these maintenance steps can be done on your own, but many of them are better left to the professionals. 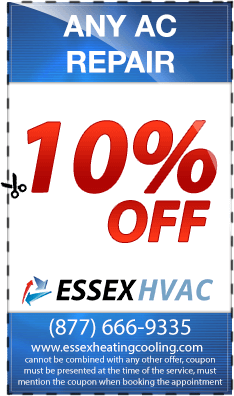 To ensure that your heating system will continue functioning smoothly for a very long time, you should invest some money on having a professional heating systems maintenance Essex NJ company check on it on a regular basis. It is also very important for you to know that heating systems require regular maintenance. There are some things that you can do on your own, but many of them are best left to professionals. This is why it is crucial for you to choose a heating systems Essex NJ company also known for providing top notch maintenance services. There are many providers of installation, repairs, and maintenance for heating systems locals trust, so all you need is to give us a call. Our heating system maintenance service also includes boiler and furnace maintenance.